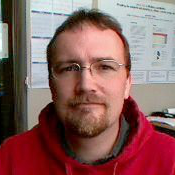 Jonathan Potter lives with his wife, two children, dog, and guinea pig in Spokane, Washington, where he works as a librarian at Eastern Washington University. Potter is the author of House of Words, a collection of poetry published in 2010 by Korrektiv Press, where he also serves as editor and blog contributor. A poem from the collection was featured on Garrison Keillor's The Writer's Almanac in 2011. 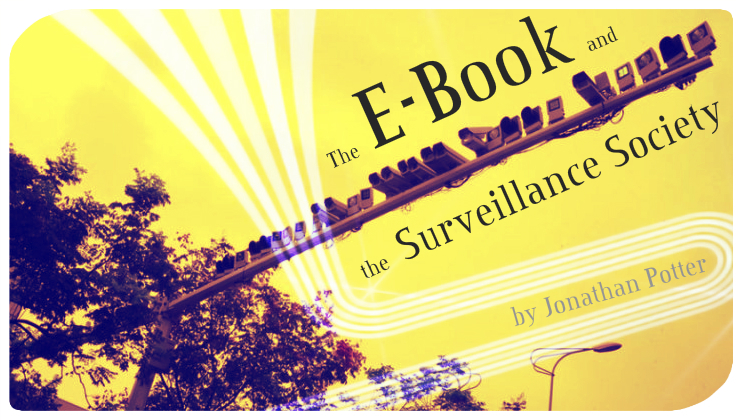 "The E-Book and the Surveillance Society" is excerpted and adapted from a book length study currently in progress with the working title Text and E-Text: The Changing Media Environment for Readers, Writers, Publishers, and Librarians.